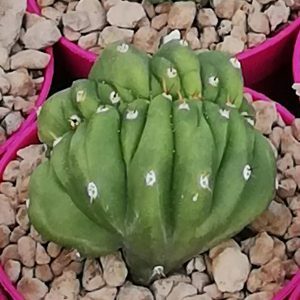 Trichocereus (Echinopsis) is native to South America. 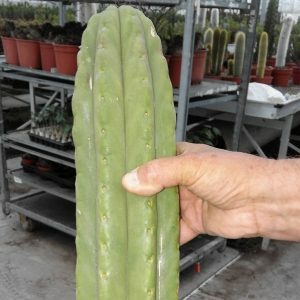 Well known members are Trichocereus pachanoi (San Pedro) and Trichocereus peruvianus (Peruvian Torch). 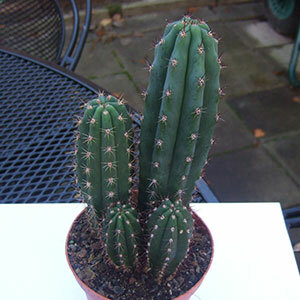 Trichocereus cactus plants are usually found in sandy soil in crevices of rocks and on hillsides. 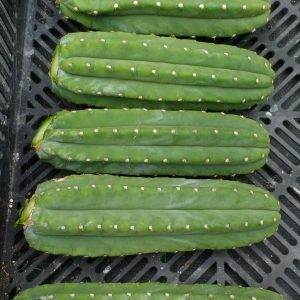 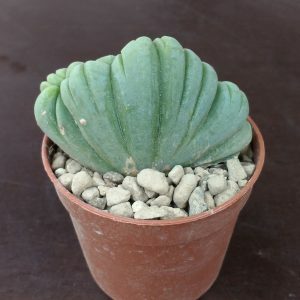 Cultivation of Trichocereus (Echinopsis) is not too hard. 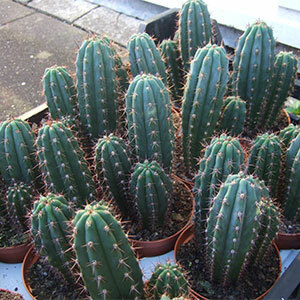 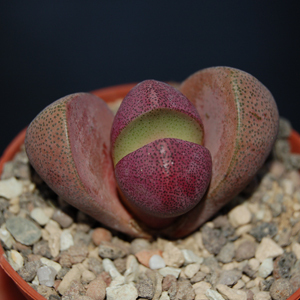 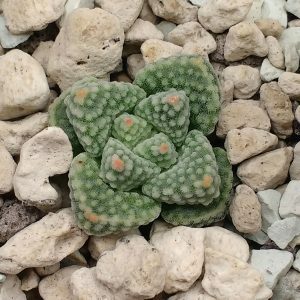 They grow relatively fast compared to other cacti. 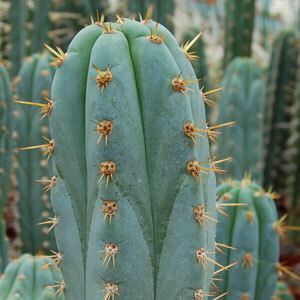 Give Trichocereus plants a well drained soil mixture with some leaf mold or other organic compost like peat. 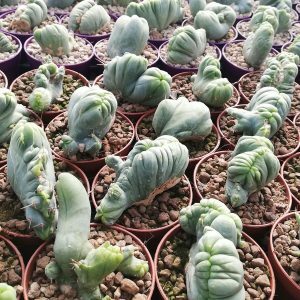 They do not like an atmosphere with high humidity. 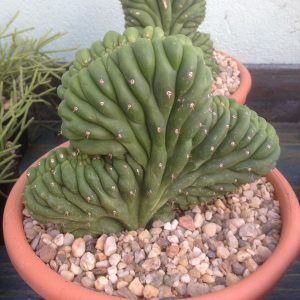 This can induce mealy bug growth which affect the growing tips and roots of your plants. 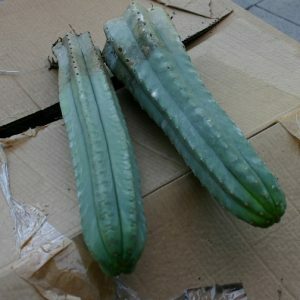 Keep your Trichocereus cactus warm in summer and water frequently. 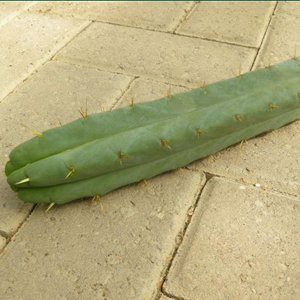 In winter your San Pedro should be kept dry and temperatures should not fall under 5 °C.